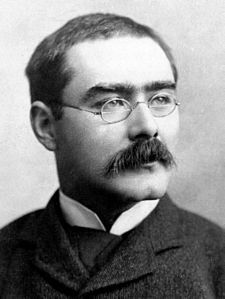 Rudyard Kipling 30 December 1865 18 January 1936 English, British John Lockwood Kipling Alice Kipling Journalist, Author, Poet, T.V Writer, Novelist English journalist, short-story writer, poet and novelist his works of fiction include The Jungle Book(1894), Kim(1901) and many short stories including The Man Who Would Be king(1888) and he also wrote many poems include Mandalay(1910), Gunga Din(1890). He is regarded as a major innovator in the art of the short story. A list of popular rudyard kipling quotes are given below.